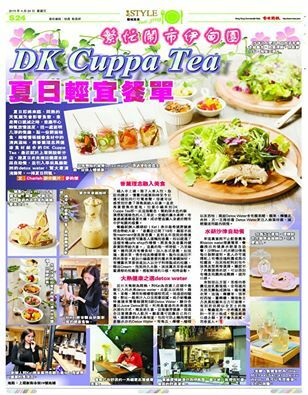 DK Cuppa Tea (G/F, 19 New Market St., Sheung Wan, 2386-3588) has opened a second branch in Sheung Wan, boasting an all-you-can-eat buffet of hydroponic salads that you can’t find at the Central branch. Also in the health-oriented offering: fruit and veggie-infused water that claims to do miraculous things for the body, from fat-burning to appetite-control. Hmm. Call me a skeptic, but who knew suspending slices of strawberries in H2O could accomplish so much? 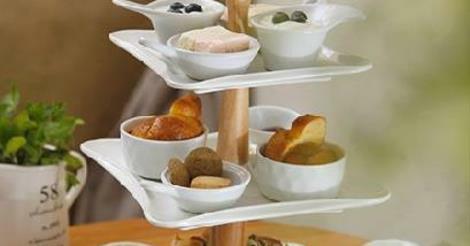 Just in case you’re a sweet tooth on a diet, low-fat chocolate fondues can also be had. Summer is approaching, so what better time is there to kick off a new detox? 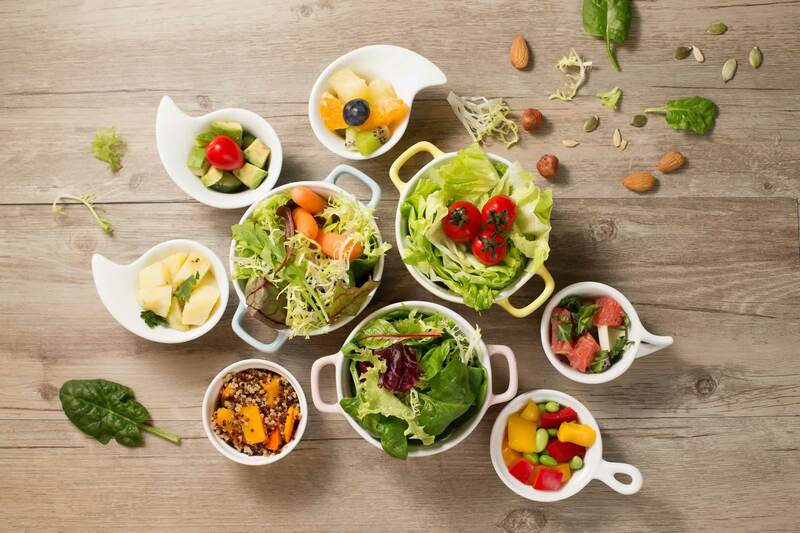 DK Cuppa Tea has opened its newest outlet in Sheung Wan, which offers 5 fruit-infused detox waters ($48/bottle) and an “Unlimited Green Buffet” that includes freshly-cut hydroponic salads ($148/person salad bar). For the latest in healthy vegetables, try a hydroponic salad. These vegetables are grown using soil-free liquid cultivation methods which means they are free from i…nsects, pesticides, and mud. 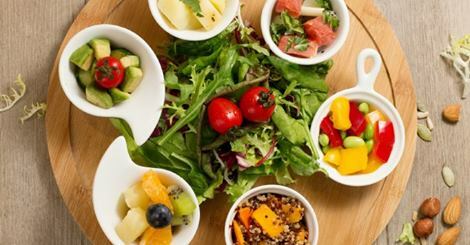 Choose from fruits, side vegetables such as kale, red peppers and avocado, nuts, and gourmet dressings. Meat lovers need not worry as you can top off your salad with the option of organic chicken ($148 + $48 with chicken fillet ; $148 + $58 with chicken drum /person). To start a diet that will slim you down, try one of the five detox waters on offer. Each bottle is infused with high-quality fruits and herbs to flush out the body’s impurities. Among the five varieties available are ones to flush fat out of the body, control cravings, and avoid water retention. Since they don’t contain extra sugars, these drinks are as healthy as they get. DK Cuppa Tea also carries Secret Detox Water (by American personal trainer Jillian Michael), which can be consumed along with your regular meals for seven days, and is highly effective in removing impurities from the body. All the ingredients used are all natural diuretics, and a seven-day challenge package is an affordable $266. 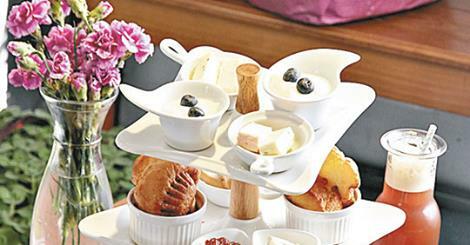 So for once, you can try a detox that doesn’t replace all your favourite meals. 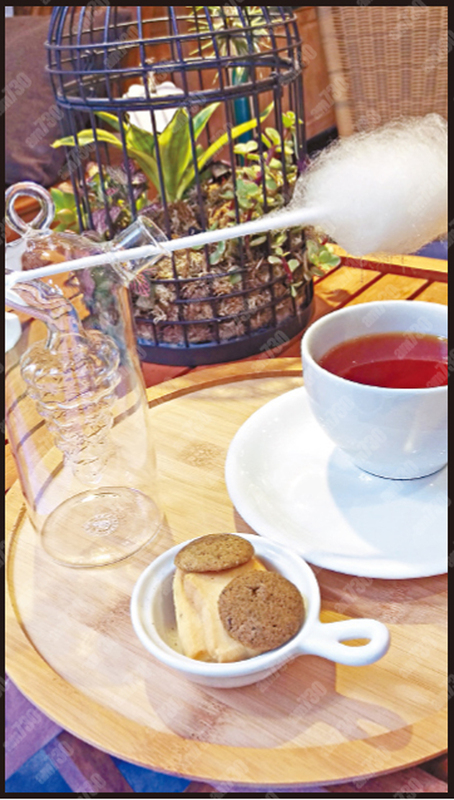 The menu at DK Cuppa Tea’s means you’ll have healthy food at your fingertips, so stop by to have a look. 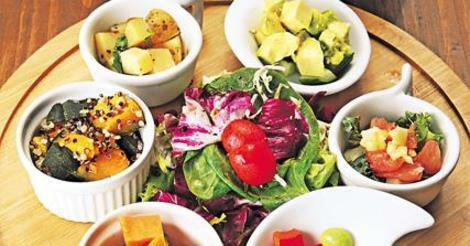 You might be surprised as how tasty healthy foods can be.